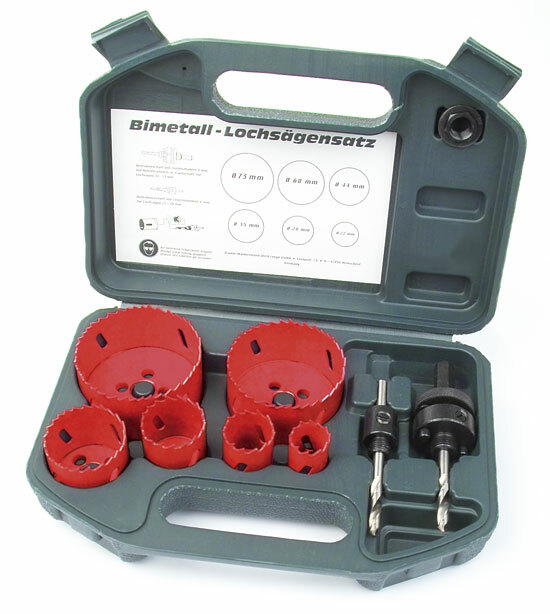 M29818 game drills and bits, 18 pcs. 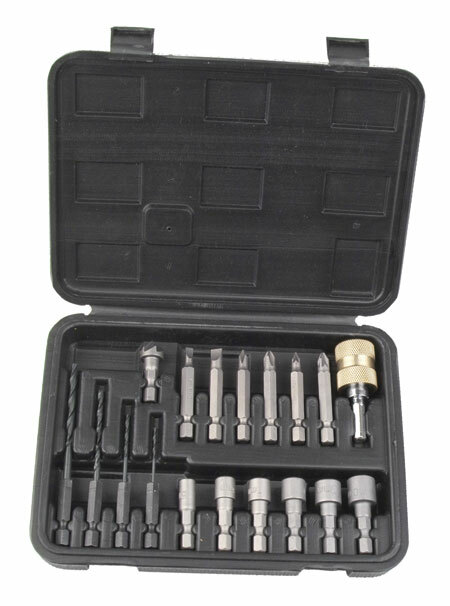 M29824 security bit set, 24 pcs. 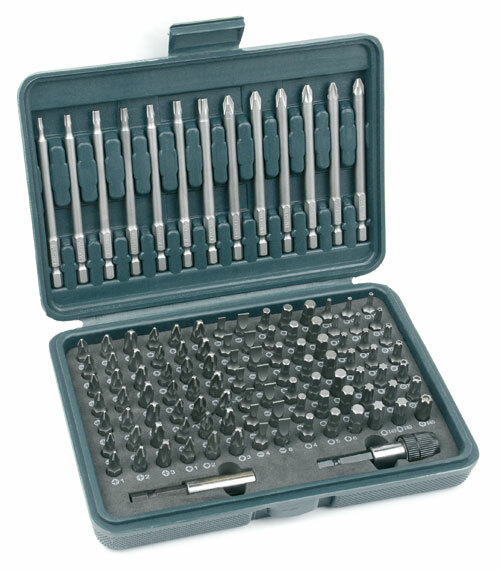 M29830 bit set, 113 pcs. 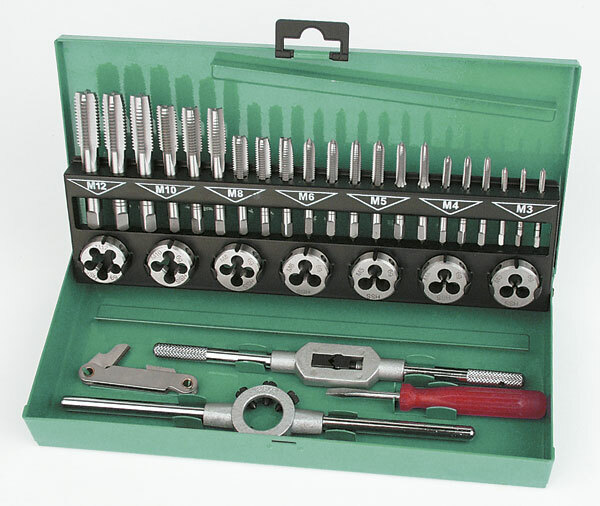 M53250 Toolkit for threading, 31 pcs. 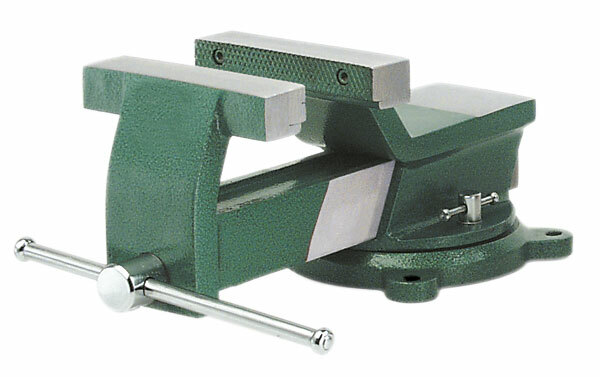 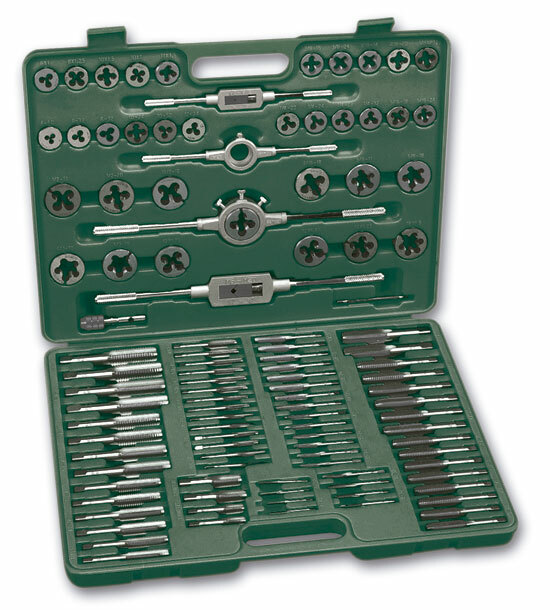 M53255 Toolkit for threading, 110 pieces. 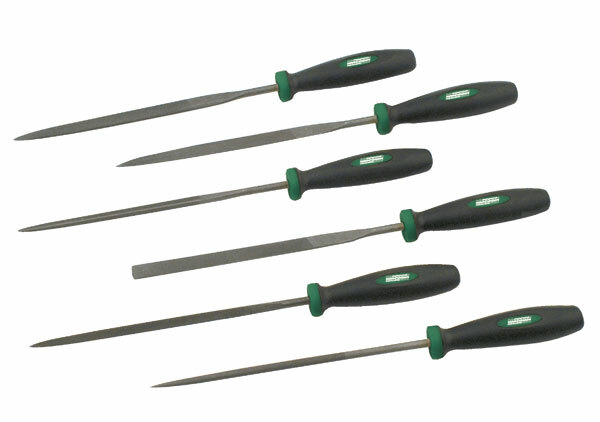 M11815 Set Micro bits and bits, 15 pcs. 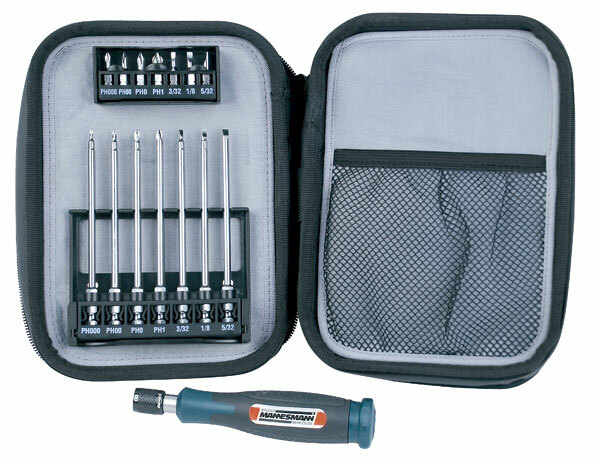 M11816 bit set, 16 pcs. 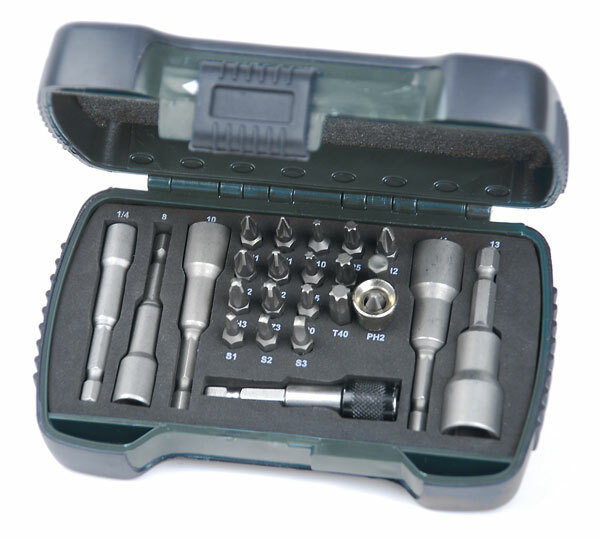 M11836 Precision Tool Set 36 pcs. 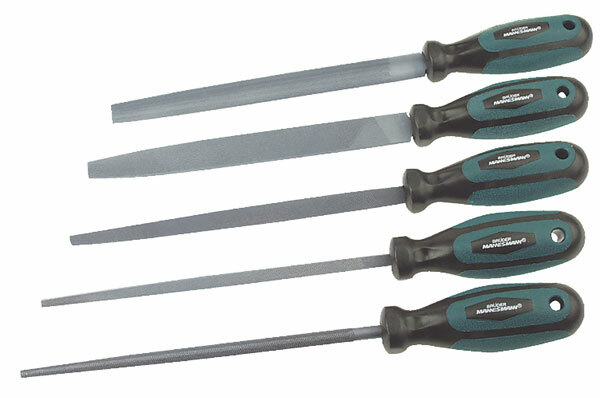 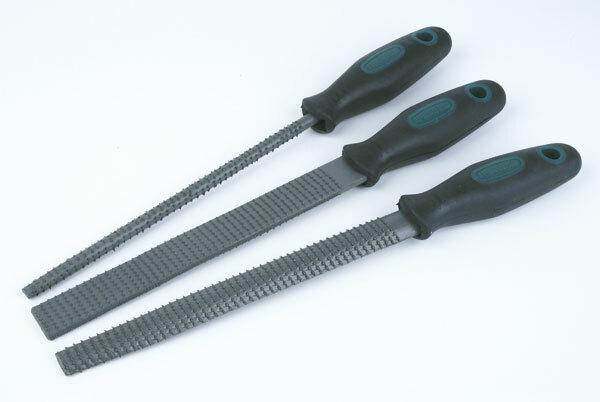 M61030 wood rasps set, 3 pcs. 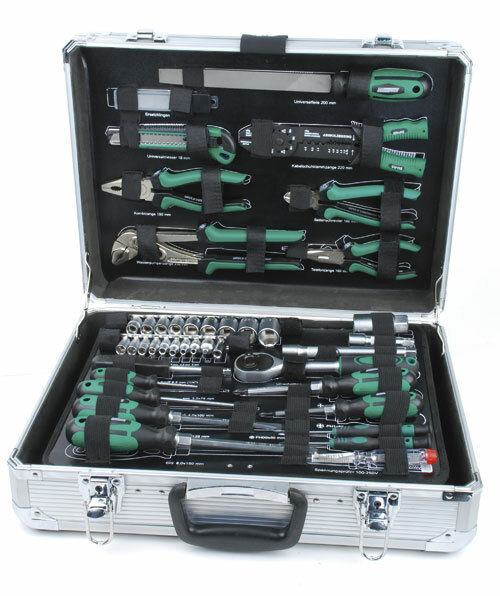 M29070 Tool Kit, 122 pcs. 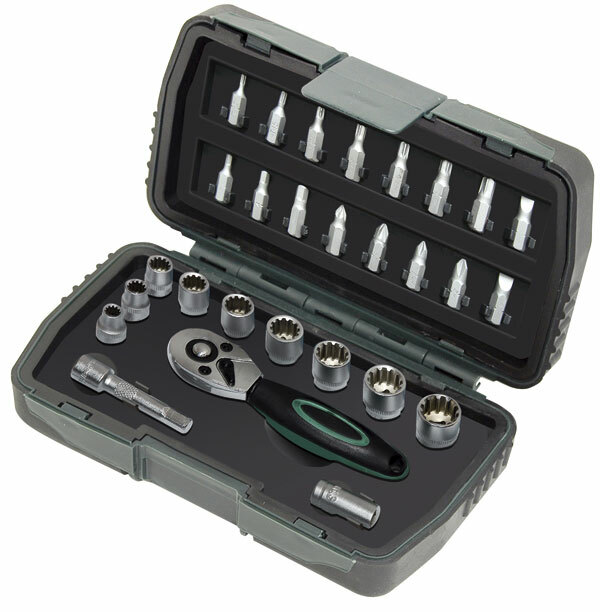 M29077 Aluminium toolkit, 159 pcs. 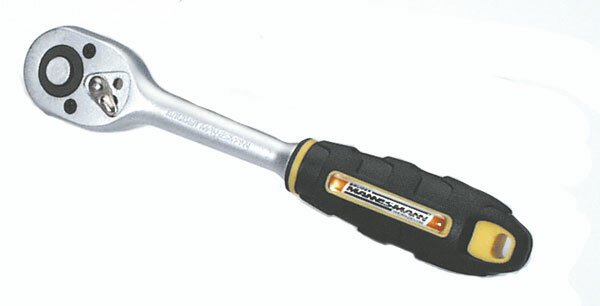 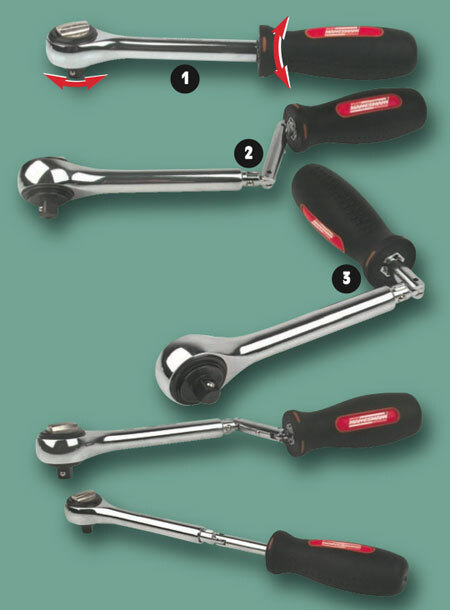 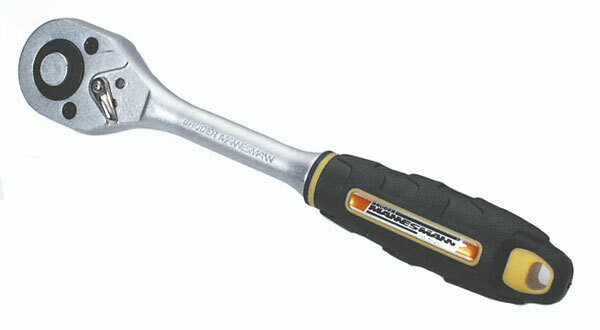 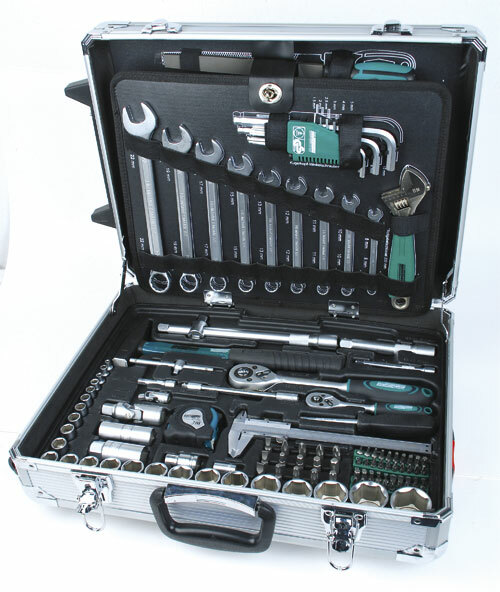 Description: Aluminum Tool Set, 159 pcs. 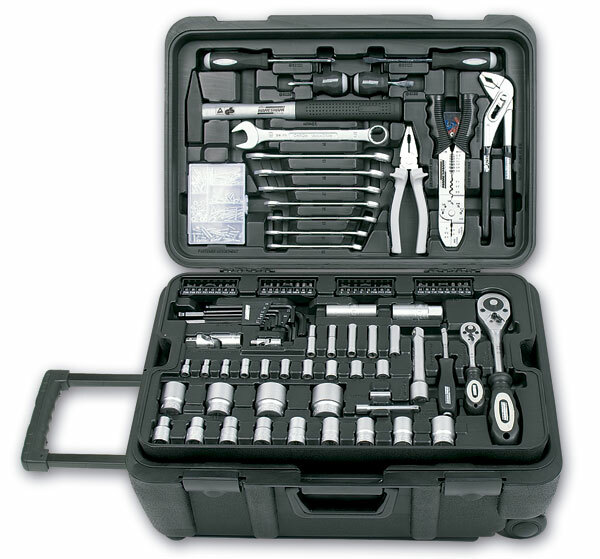 M29075 Tool Set in Aluminum Case, 108 pcs.